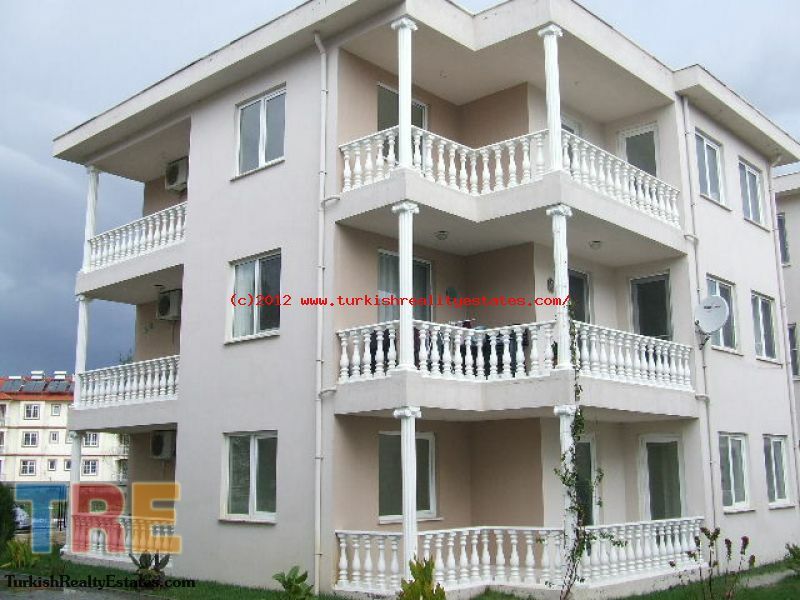 Turkish Reality Estates :: Large Apartment- Fantastic Value for Money! 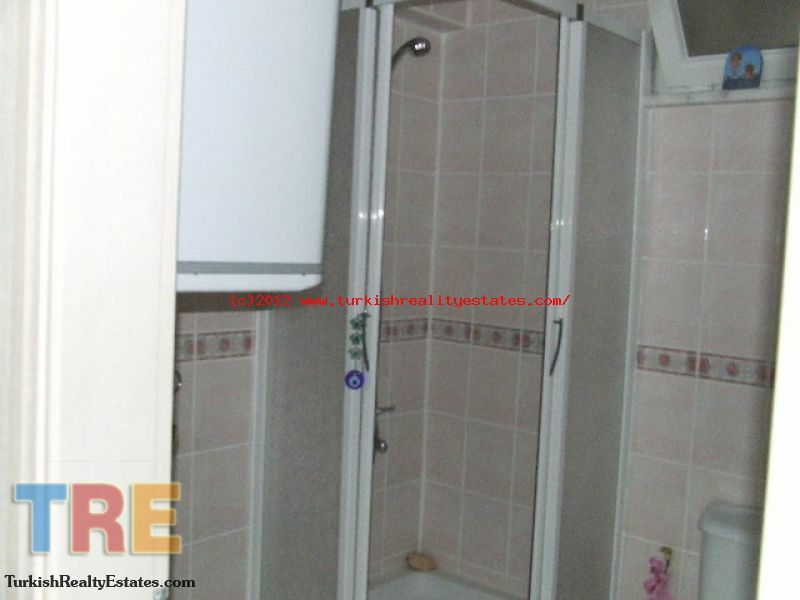 ID: Ref1109 Large Apartment- Fantastic Value for Money! 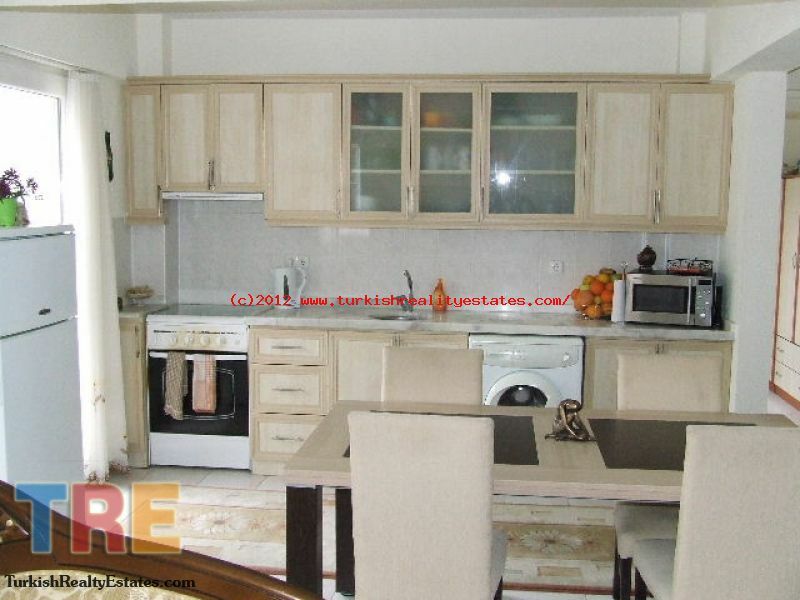 Apartment for sale in Dalaman, Turkey! 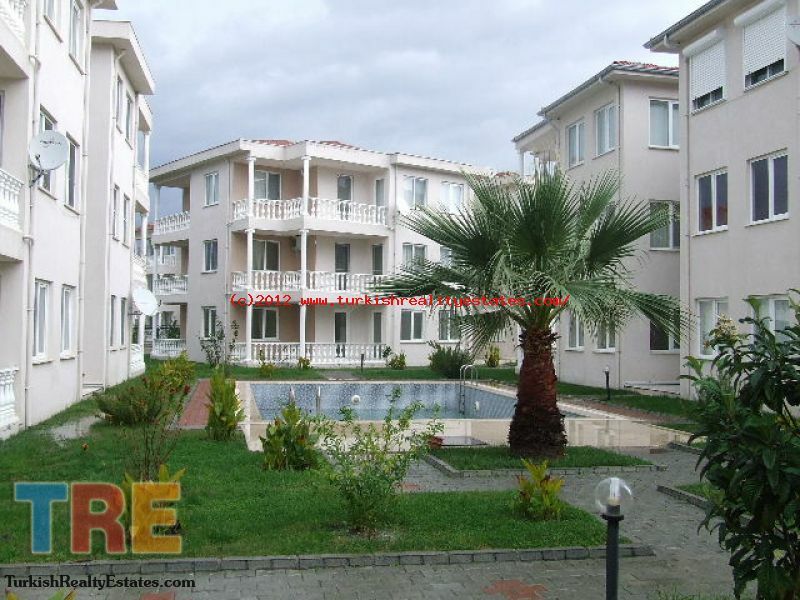 This 3 bedroom 2 shower room apartment is situated in a pleasant area on the edge of Dalaman, sharing a large swimming pool. Close to all amenities, but also a short journey to the local beaches and Dalaman international airport, it is the ideal holiday apartment to get away from it all! 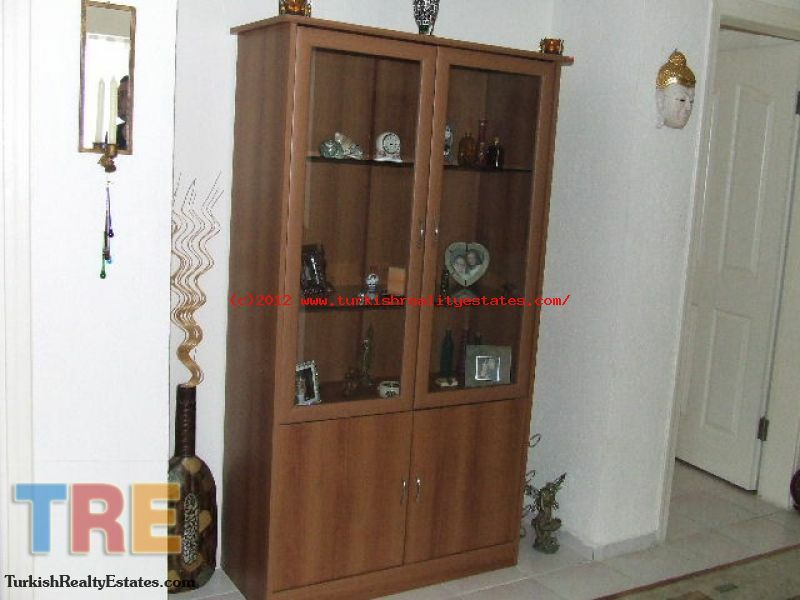 Furniture, fixtures and fittings, if required, are negotiable. 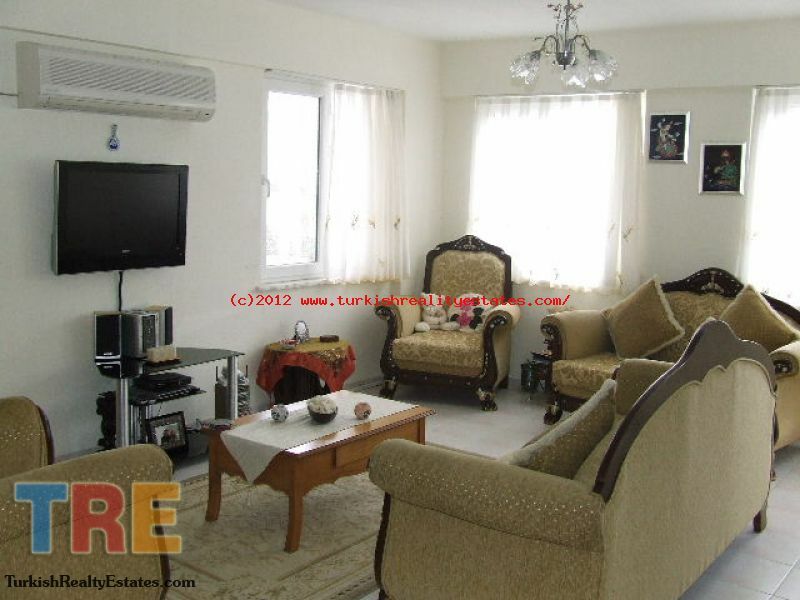 Large open plan kitchen /living room with door to balcony overlooking the pool. The kitchen has fitted units and is to include fridge, washing machine and cooker. Living room has air conditioning. 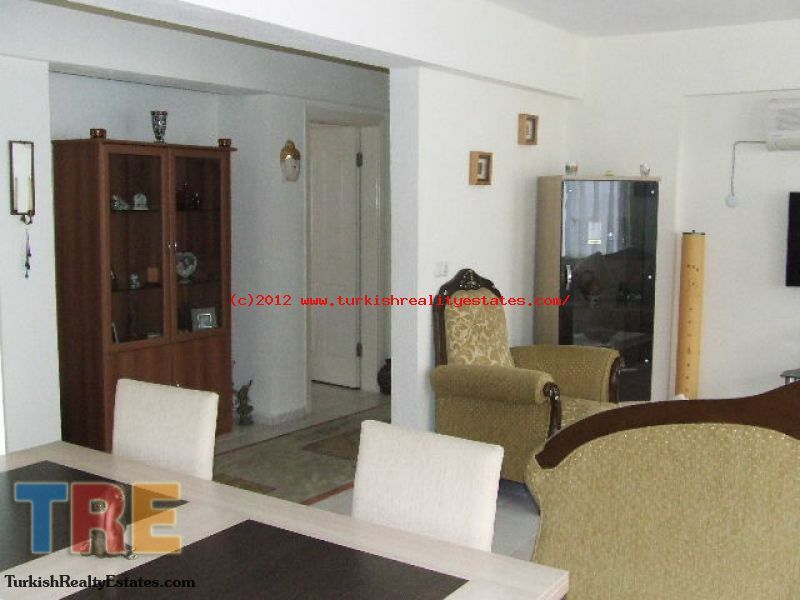 You are hereHome Property list Apartment Large Apartment- Fantastic Value for Money!